Hello. 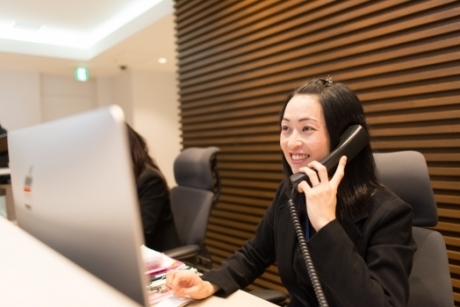 I saw your listing on Moveandstay for Compass Offices - Hong Kong, 136 Des Voeux Road Central: from 25 April 2019 to 25 May 2019 I like to learn more. 136 Des Voeux Road Central is an A-grade 21-storey office tower that is located in Sheung Wan. Easily reachable by any transport mean and is a perfect choice for any companies that are looking for a premium and practical location for their business. This location is one of the most popular and sought-after address for law firms and accountants. The Centre easy access to Hong Kong Central Business Area with banks, financial institutions, hotels, restaurants and shops.